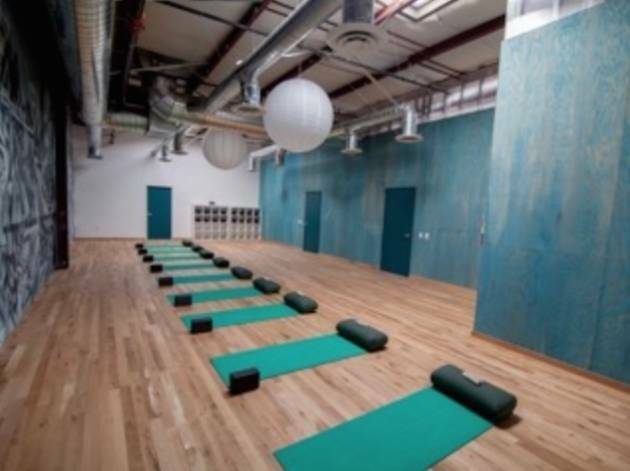 Yogis seeking a healthy dose of bang-for-your-buck deals alongside the usual child’s pose routine can head to DTLA’s urban wellness center, The Springs. 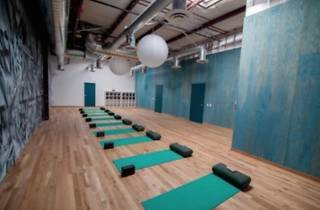 In honor of National Yoga Month, this yoga-centric oasis is offering a $50 tag for unlimited classes this September only. With over 45 classes per week, a 100% fresh pressed juice bar, and an all-vegan eatery on-site, we’d say it’s well worth the price. Check out the schedule online and say namaste to your exclusive unlimited pass.